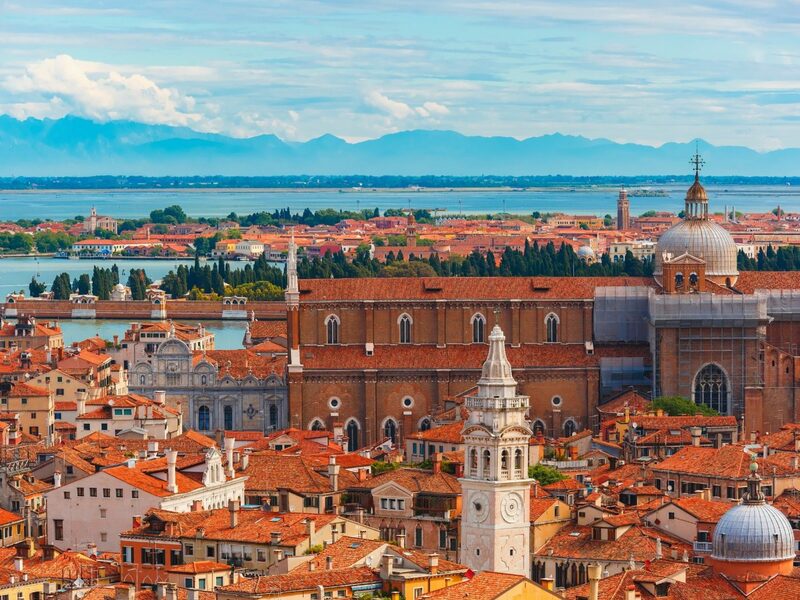 For a city that's roughly twice the size of NYC's Central Park – bella Venezia has no problem attracting more than 27 million (yes, million) visitors per year. 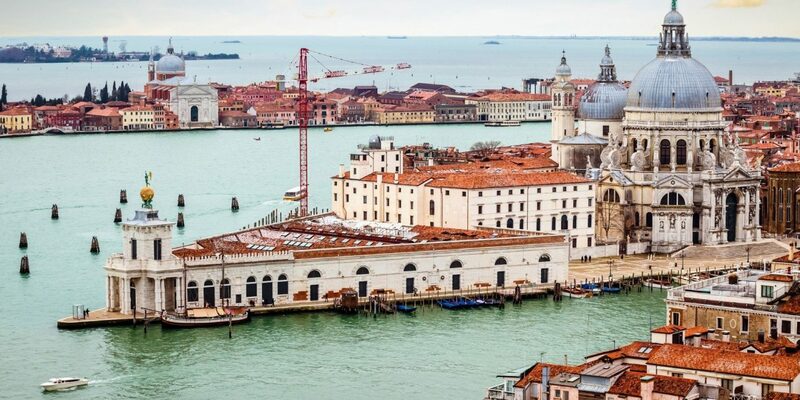 But truth be told, the majority of those travelers tick only St. Mark’s Square, the Doge’s Palace and Rialto Bridge off their lists, before leaving for the next Italian city on their itinerary. 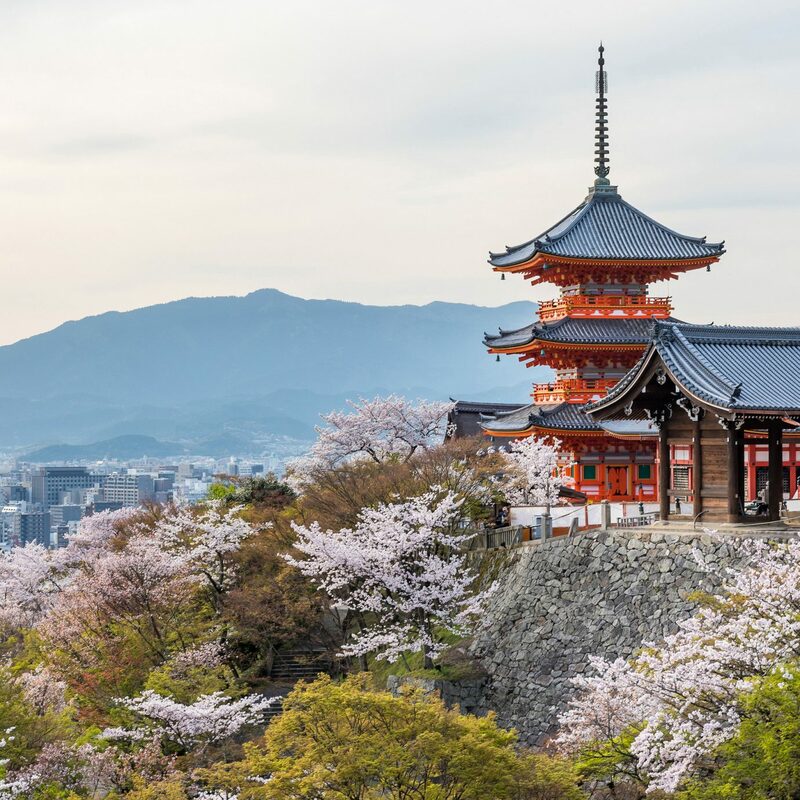 With so much left to uncover, we turn to Jill Weinreich – who has called the city home since 1996 – for her best insider tips. 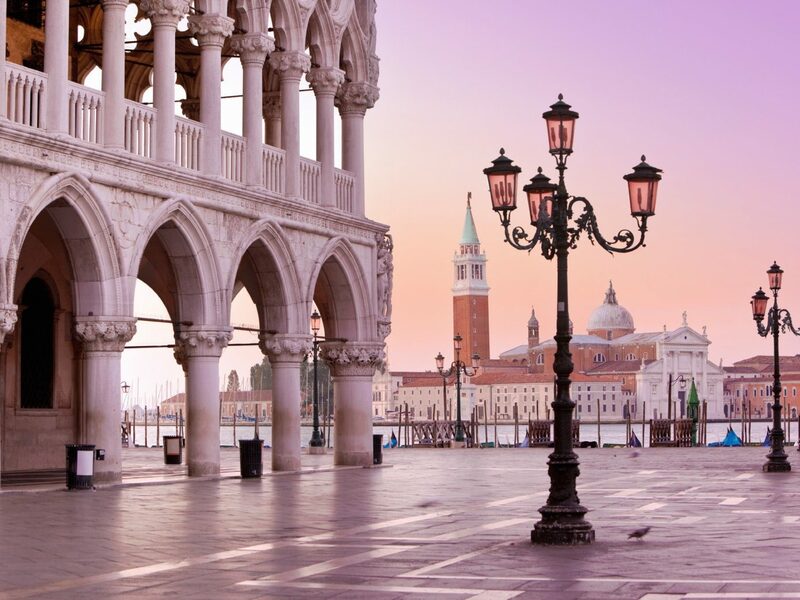 Set your alarm for an early wake up call and enjoy the world’s most beautiful piazza – St. Mark’s Square – all to yourself, well before the masses descend. The spot is stunningly empty in the early hours, save for local street sweepers making their morning rounds. Get into the groove of your day by stopping at a hole-in-the-wall coffee bar for a cappuccino and brioche with other locals on their way to work. You can nap in the afternoon when the crowds are overwhelming. 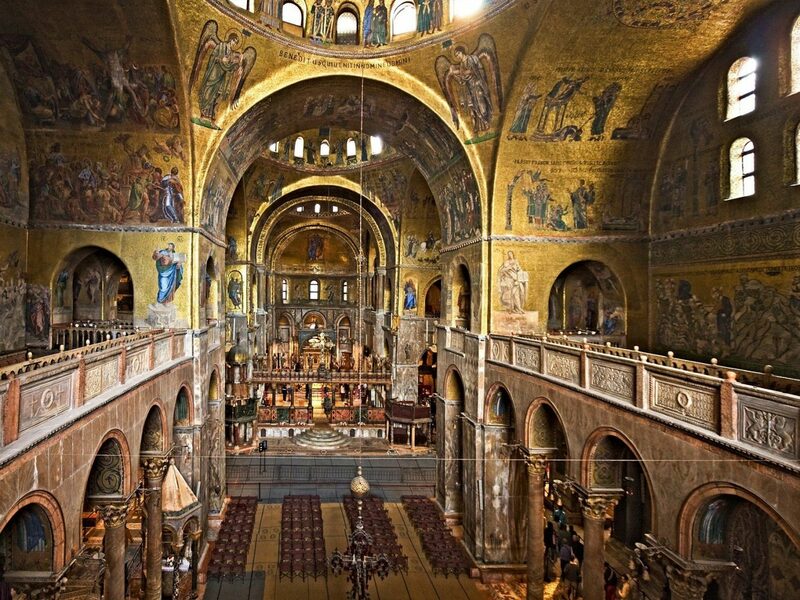 St. Mark’s Basilica and the brilliant mosaics that cover its interior are an absolute must-see. But instead of wasting time waiting in a long line all day, book an after-hours visit with Walks of Italy. Once the doors have closed to the public, you and a group of 14 others will get insider access to the ornate Basilica, with an expert guide on hand to fill you in on the cathedral’s history. In the Dorsoduro sestiere (district) near the western end of the Zattere promenade, the Church of San Sebastiano is a temple dedicated to the art of Paolo Veronese. One of the triumvirate of great 16th-century Venetian painters – along with Titian and Tintoretto – Veronese ushered in the golden age of Venetian painting. Since 2007, the American organization Save Venice Inc. has been restoring the interior in phases, bringing the artist’s magical works back to life after being covered by dust for centuries. Restoration is ongoing, but thus far, the results have been mind-blowing – so get ready for exquisite eye candy. 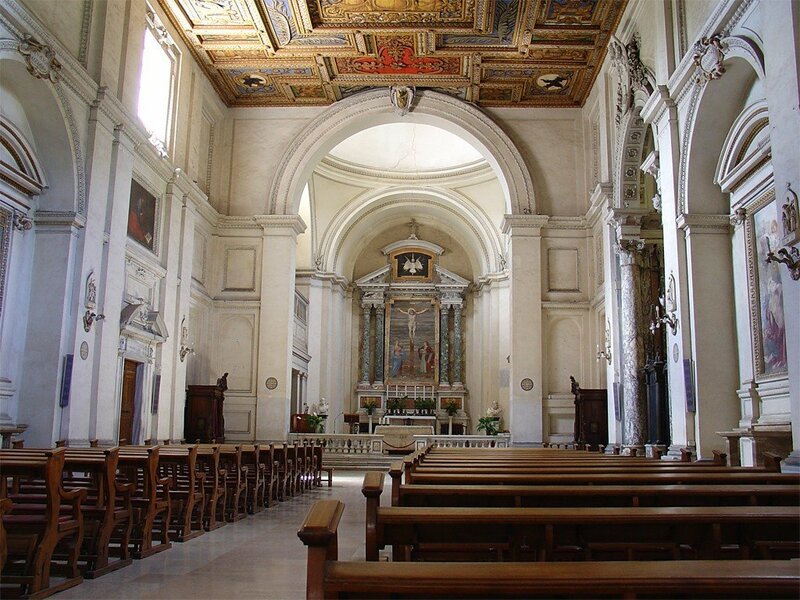 Time your visit to the Church of San Sebastiano so it coincides with lunch at nearby Pane Vino e San Daniele in Campo dell’Angelo Raffaele. 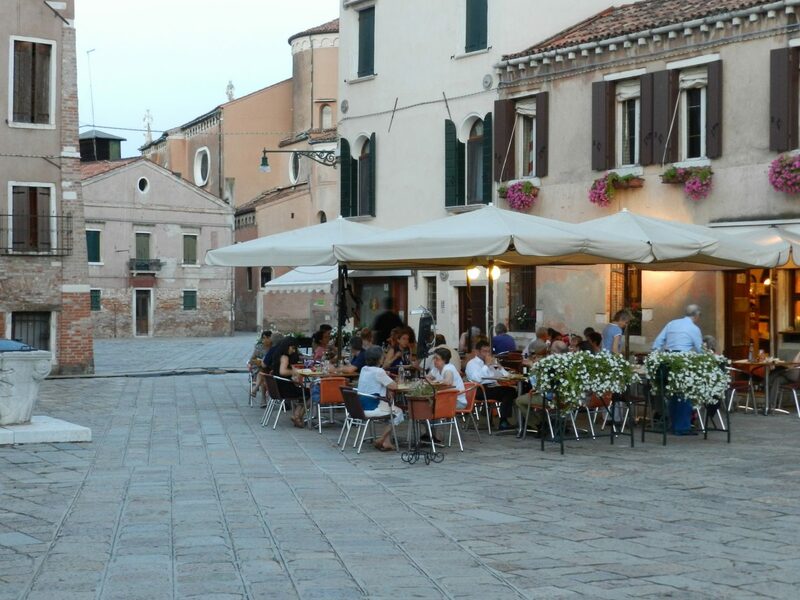 Way off the beaten path in Dorsoduro, the osteria has a sunny patio and a cozy, wood-walled dining room. The Sardinian chef/owner delivers hearty classics like rabbit with wild fennel, lamb with wild cardoons and Gragnano spaghetti with asparagus carbonara. 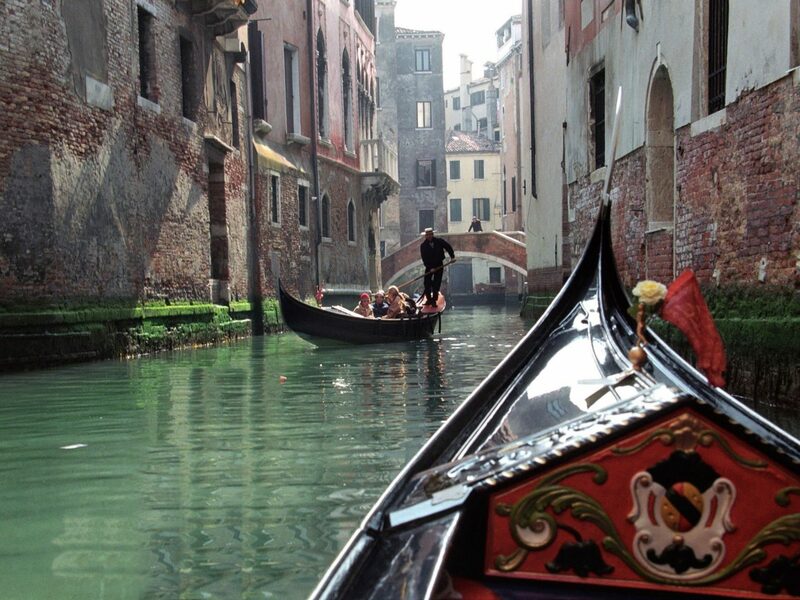 Venetians are born to be on the water, and what better way to explore their city than by boat. 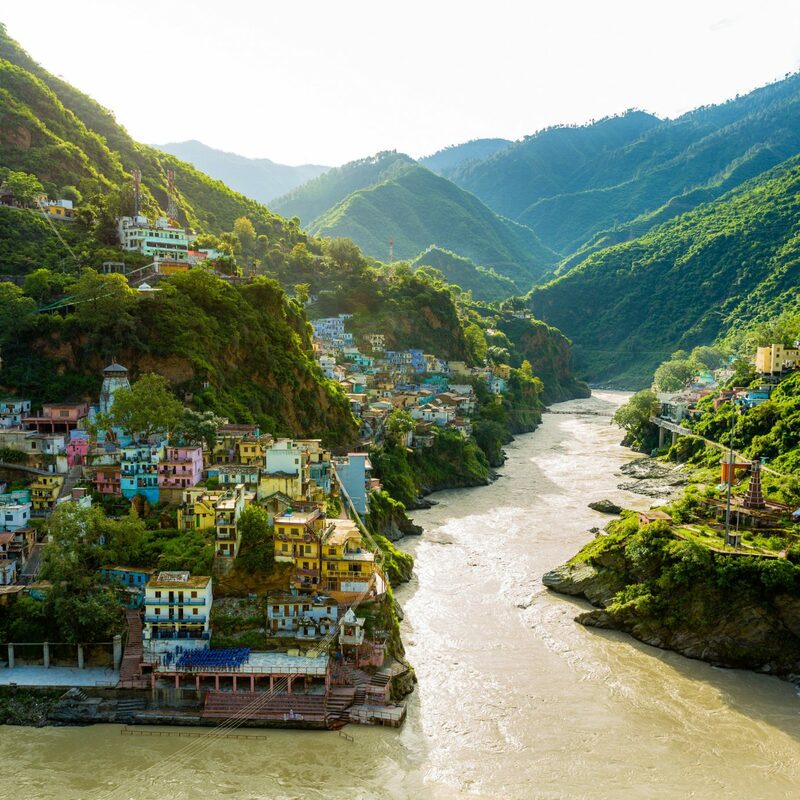 For some that means a 30-minute gondola ride – and there’s nothing wrong with that. But why not take it a step further and learn the art of Venetian rowing in a traditional vessel from Row Venice? There’s nothing quite like navigating your way through quiet, winding canals far from the crowds in San Marco. Depending on the lesson, you could be learning to parallel park your hand-crafted ride in front of a wine bar or two (an extremely valuable skill in our book). A rule of thumb in any Italian city is to climb as high as possible to find the best views. There are several options in Venice (the bell towers in St. Mark’s Square and on the island of San Giorgio Maggiore), but the newest kid on the block is the just reopened Scala Contarini del Bovolo. An architectural gem hidden in the San Marco district, the Scala has a spiral staircase that dates back to the 1400s, and after a climb, visitors are rewarded with breathtaking panoramas. 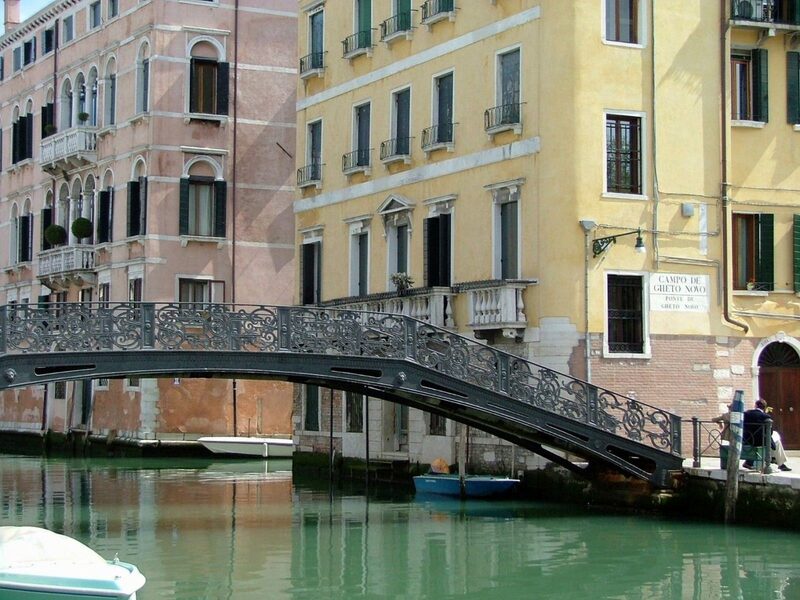 Venice’s Jewish Ghetto rang in its 500th year this March 29, having been established in 1516 by a decree from Doge Leonardo Loredan. 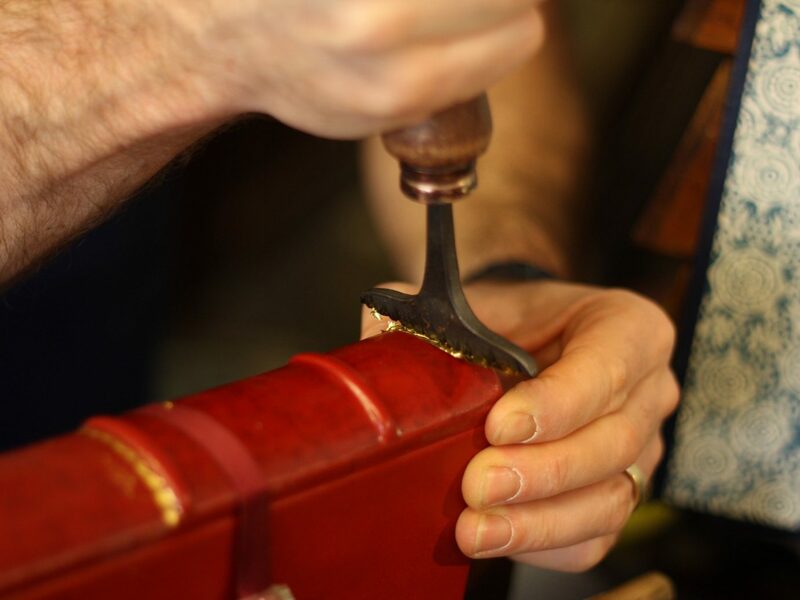 Spend an afternoon exploring the Cannaregio district to learn about the history of Venice’s Jewish community. There are five synagogues – and a Jewish museum – which you can visit via guided tour. Lest you think that Venice is one cheap mask and tchotchke shop after the other, sign up for an arts and crafts tour with guide, Luisella Romeo. 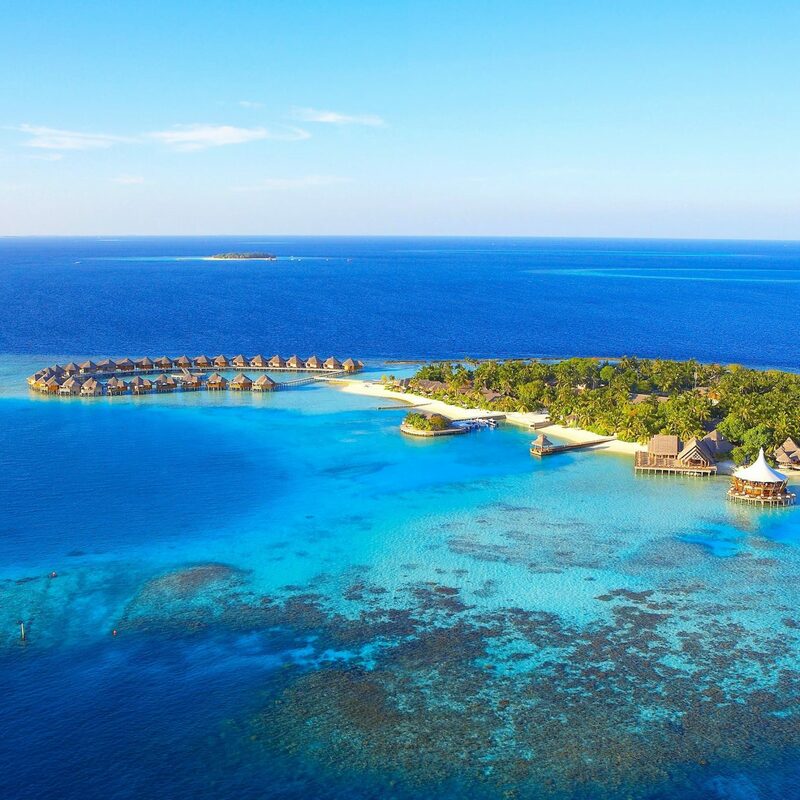 She’ll introduce you to master glass blowers, woodworkers, paper and bead artisans and marionette makers (or you can custom tailor an excursion to your liking). She’s also extremely well-versed in Venetian art history, so feel free to ask away. 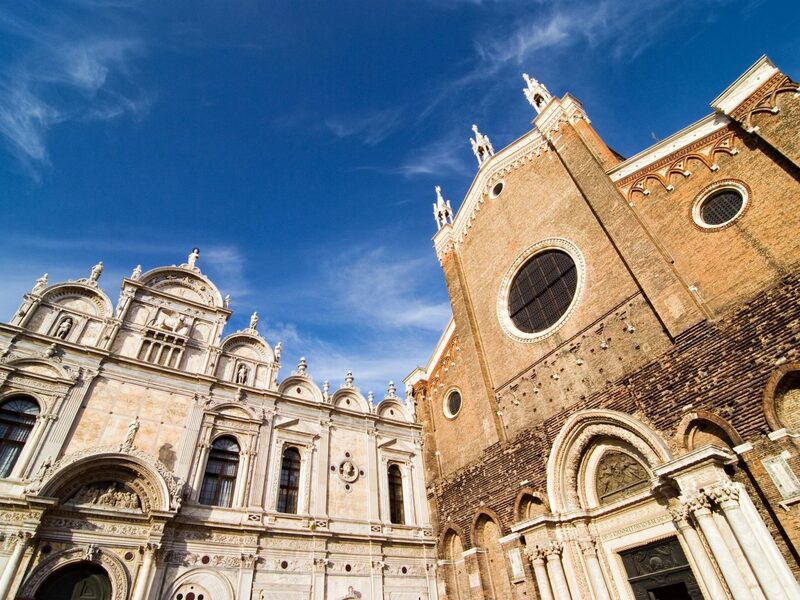 In Campo Santi Giovanni e Paolo, in the Castello district, stands the impressive Scuola Grande di San Marco – one of the six scuole grandi or confraternities that played a pivotal role in Venetian religious and cultural life. The magnificent façade is the 15th-century work of Pietro Lombardo and his sons Tullio and Antonio. Inside (now the entrance to Venice’s hospital) you’ll find the ground floor and first floor meeting hall used by the members until Napoleon suppressed all of the Venetian scuole in 1797. The Sala Capitolare, where the members of the scuola met, is open to the public and currently houses a medical library of rare instruments. Stumbling onto Osteria alla Frasca in the Cannaregio district is like walking onto a movie set. Far outside the hustle and bustle of Venice’s beaten tourist track, most who find their way upon the charmer do so accidentally. With only a tiny dining room and attached kitchen, the compact venue dishes out a super intimate vibe. Most diners eat out front at tables lit by tealight and one glance at the local-heavy crowd reveals that the food is as authentic as it comes. The menu, which changes daily (depending on the freshest ingredients from the market), is full of Venetian specialties. 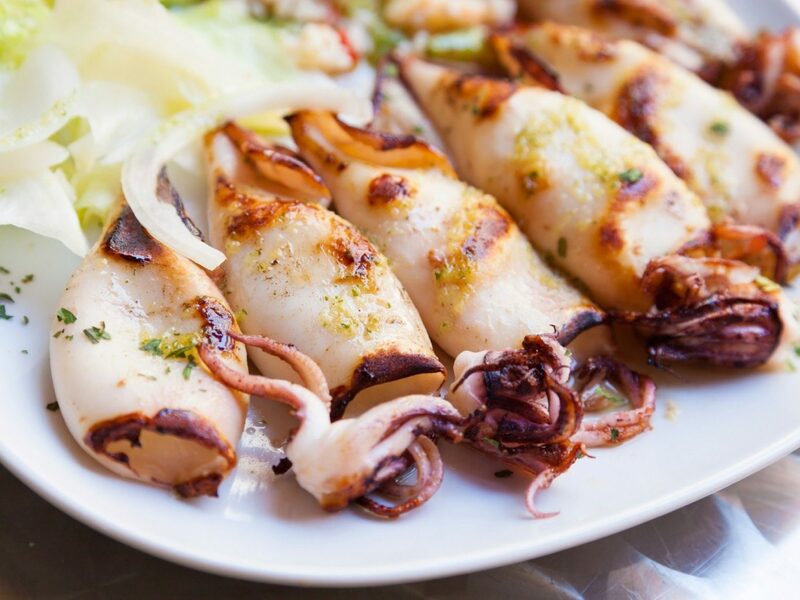 Start with the city’s famous whipped cod (baccala mantecato) and then try the grilled squid with arugala (agliata di calimaro). 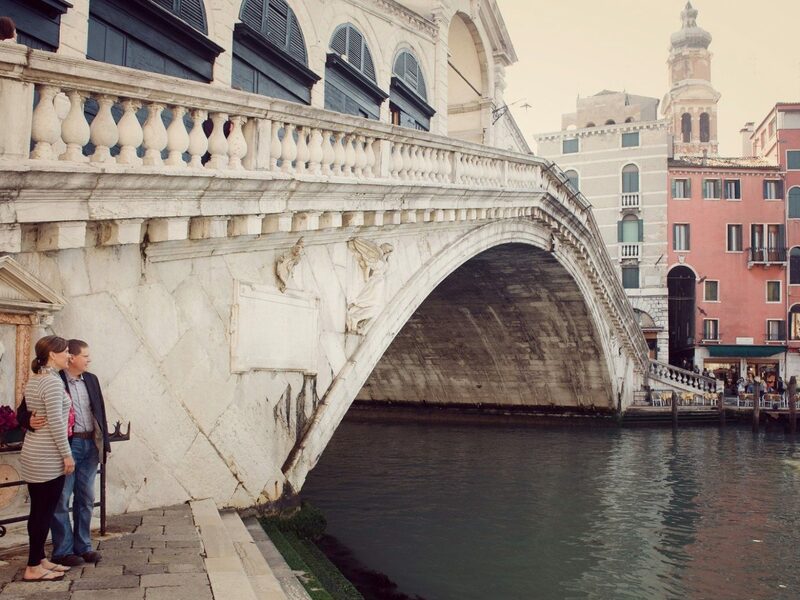 Beauty can be found in every corner of Venice, each canal and square more picturesque than the last. 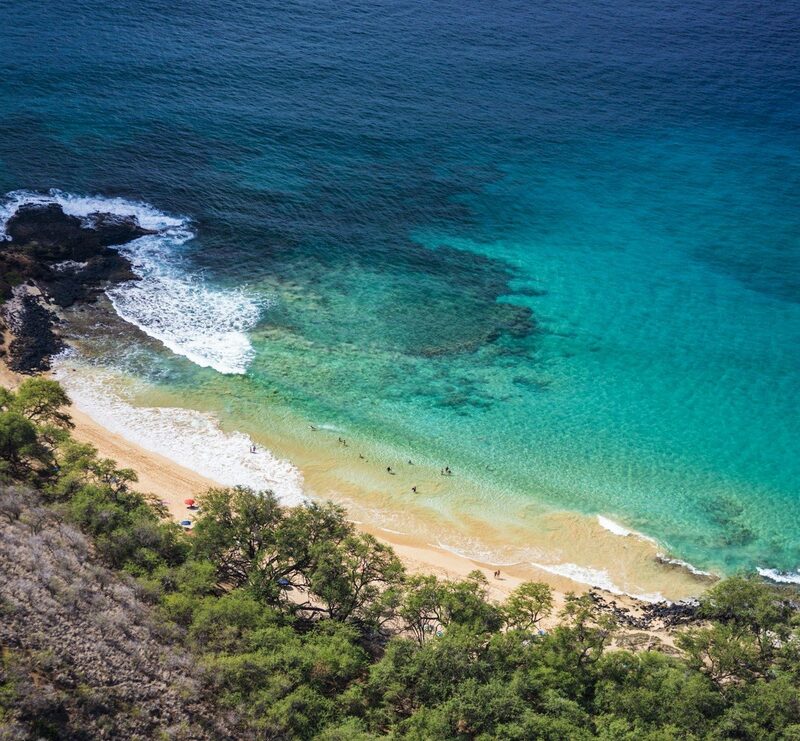 Preserve your memories with a professional photography shoot from Flytographer. Their local photographers know Venice intimately and will work with you to choose the ideal locations to take the best pictures.